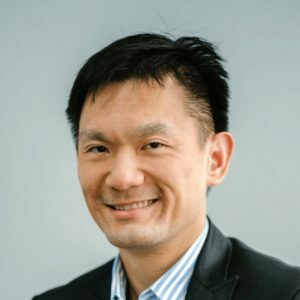 Ee Yang has a broad based practice that can be traced to his stint in one of the big four law firms in Singapore during his early years of practice. He value adds to both individual and corporate clients by applying his knowledge to solve complex and cross border legal problems that spans across different practice areas. He has litigated in all levels of court in Singapore, including the Court of Appeal. Matters of significance that Ee yang has been involved include successfully applying to the High Court of Singapore to have a HDB property transferred back to his client's sole name. The case involved the novel point as to whether a gift of a joint interest in a HDB property was revocable because it was a gift that was conditional upon death, resulting in a landmark decision in that area of law. Ee yang also acted in a matter where his client successfully applied for an anti-suit injunction against a former employee in respect of proceedings instituted in the United States, which was upheld by the Singapore Court of Appeal.